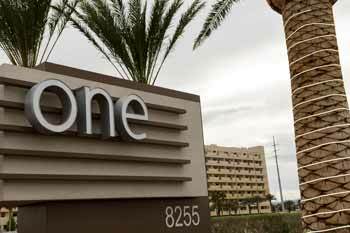 The One Las Vegas is located in the South of Las Vegas and has some of the best amenities for the price point. 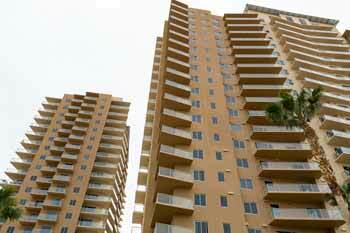 Built in 2009, this two 20-story high-rise has condos starting in the mid $200’s. 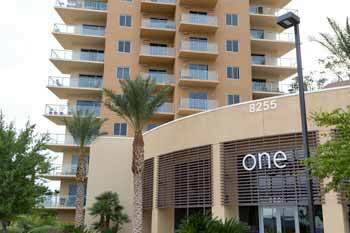 One Las Vegas takes a health centric approach to condo living by providing several areas of recreation for its residents. The recreation center is not only equipped with the most up-to-date cardio and weight room equipment, but has numerous pilates reformers, is TRX certified and has a yoga/pilates studio. 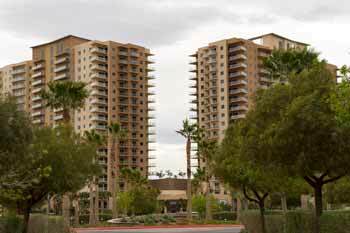 For those who prefer to get their excretes outside, there is a larger swimming pool and spa, as well as lighted tennis courts, and 2 dog parks with an agility course. When you are looking to have some relaxation time, you can lounge by the pool on the oversized beach beds with cabanas, sit by one of the many fire-pits or play some games and watch a movie in the billiards room and movie theater. 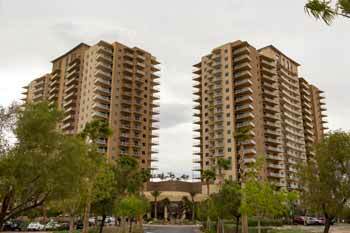 Come see why you should make The One condos your next home. Book an appointment today.